This fourth full-length by the revered (yet somewhat chameleonic) David Lettelier takes his techno in a simpler and more spacious direction than its 2011 predecessor (OR) with varying degrees of success. While I have seen this effort compared to early Autechre or referred to as "IDM" or "retro" several times, it does not feel much like a deliberate nostalgia trip at all to me. 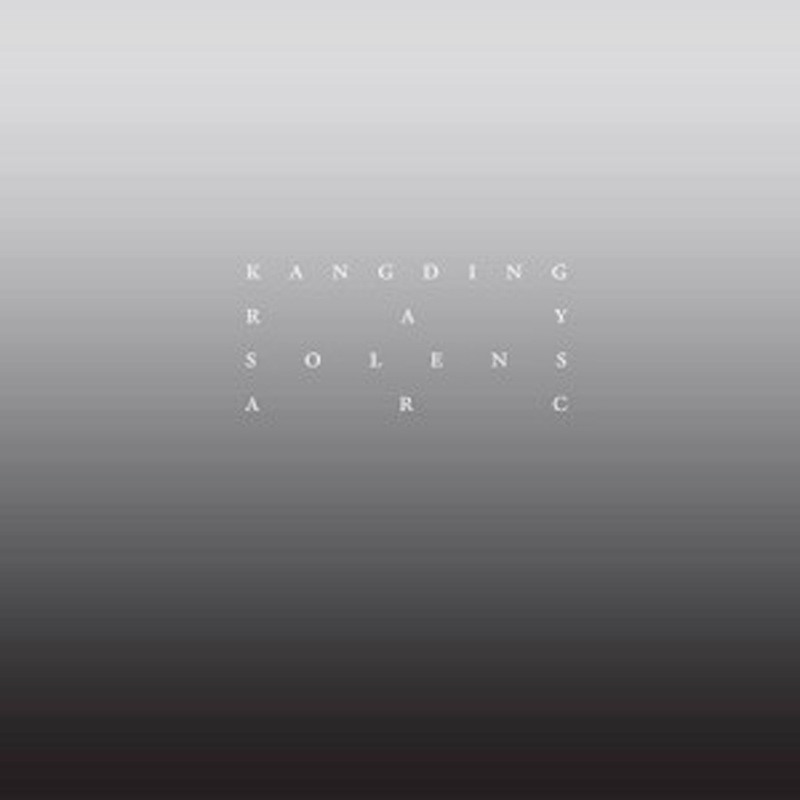 Such reference points are not exactly off-base, but Solens Arc often seems much more like Lettelier has merely discovered that a throbbing, non-intrusive rhythmic backdrop is the perfect framework for presenting his more experimental leanings.